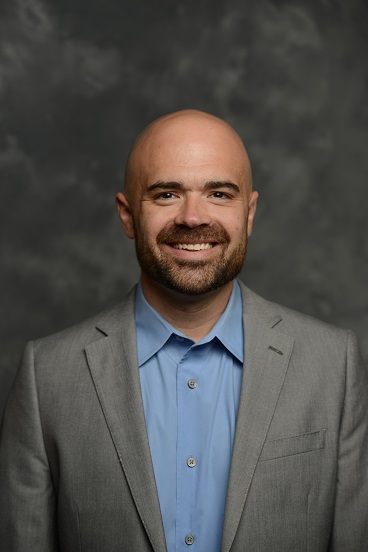 Dr. Jeremy Fyke, communication studies, recently published an article titled “Purpose-Driven Consultancies’ Negotiations of Organizational Tensions” in Journal of Applied Communication Research (JACR). The article explores how consultancies that help facilitate positive social change agendas deal with and manage tensions (e.g., profit vs. purpose, short- versus long-term agendas) in their own and clients’ practices. JACR is a leading, international peer-reviewed journal for communication scholarship that publishes across a wide range of communication topics including media, interpersonal communication, culture and organizational communication. You can access the article here.